Freezing during your outdoor workouts? Throw on a few of these layers to keep warm until spring weather arrives. Fair-weather runners take note: Weâve got goalsâlike running our best half marathon ever this springâso we arenât going to let this moody winter weather sideline us. And you shouldnât either. Need help sticking to your running regimen? 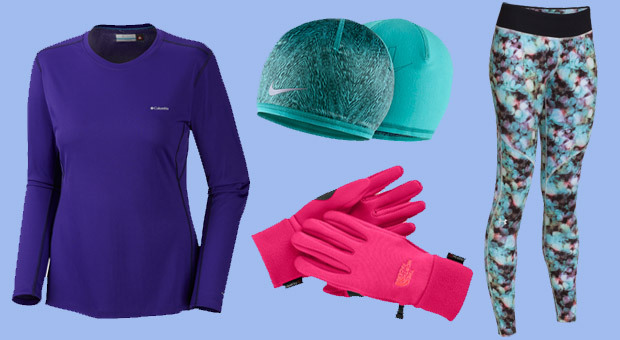 Throw on a couple of these layers to keep you warm as you tick off the miles. Turn down a winter run for what? Just slip into the Under Armour Devo Leggings ($64; amazon.com)â the inner thermo coating keeps body heat locked in. 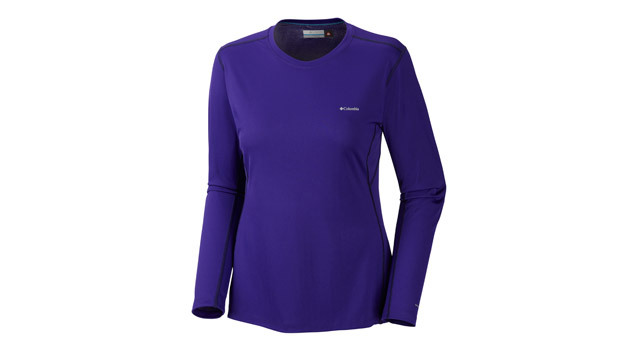 The little silver dots on the inside of the Columbia Midweight II Long Sleeve Baselayer Top ($23-36; amazon.com) arenât just cool looking; they reflect your body heat for the ultimate defense against falling temps. 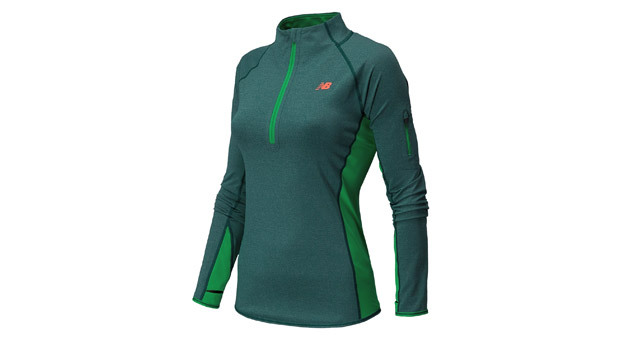 Perfect for extra chilly days, the New Balance Ultra Half Zip ($85; amazon.com) is a lightweight, nylon blend layer that adds core coverage, while mesh inserts ensure you donât overheat once you get in the zone. 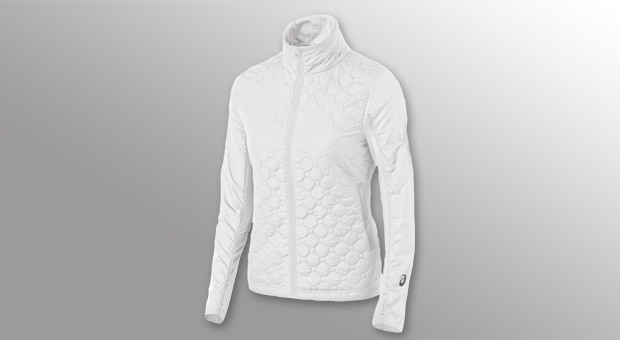 Donât let this sleek quilted number fool you, the wind-resistant Asics Thermo Windblocker ($77; amazon.com) is primed to wrestle cold airâand win! 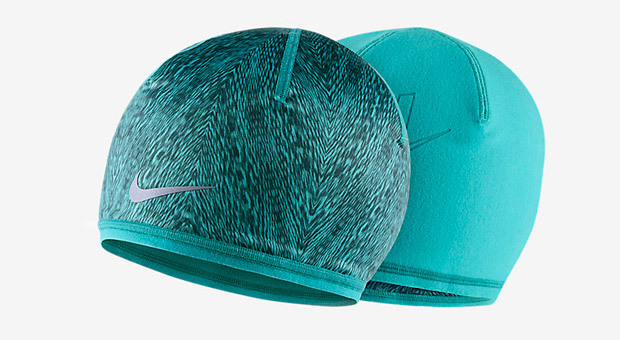 Put a cap on your body heat with this brushed fleece Nike CW Reversible Running Knit Hat ($22; nike.com). And, yes, it's two hats in one! The Lululemon Run with Me Neck Warmer ($28; lululemon.com) is a pretty practical piece: Rock it pulled over your nose and mouth, cinch the draw cord to keep it close to your neck, or wear it scrunched down like a circle scarf. 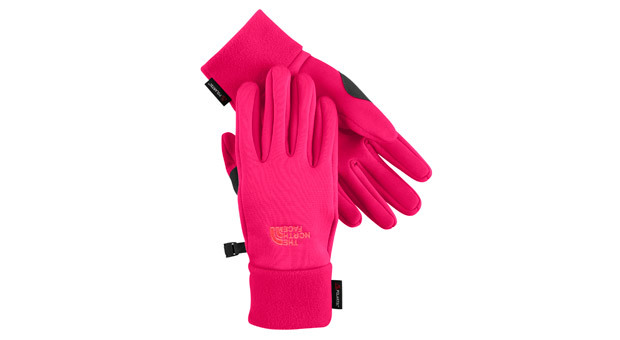 Give those snowy days a jab with these bright North FaceÂ Power Stretch Gloves ($23; 6pm.com)â their quick drying surface will make sure the white stuff doesnât soak through. 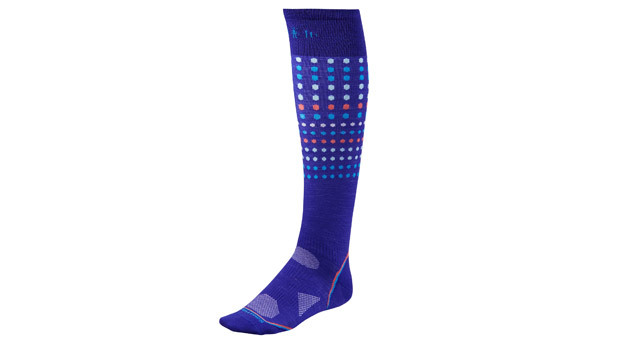 The Smartwool PhD Run Ultra Light Kneehigh Socks ($26; amazon.com) arenât your average knee-highs; theyâre made with merino wool to give the cold a swift kick. 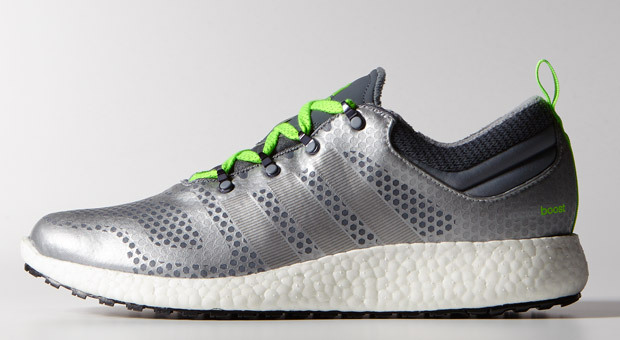 Battle against the cold with the Adidas ClimaHeat Rocket Boost Shoes ($110; adidas.com). Their ClimaHeat technologyâ essentially a cozy little heated barrierâkeeps feet toasty and protected.